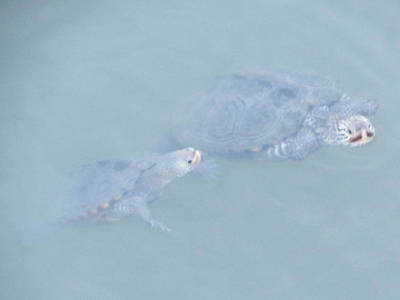 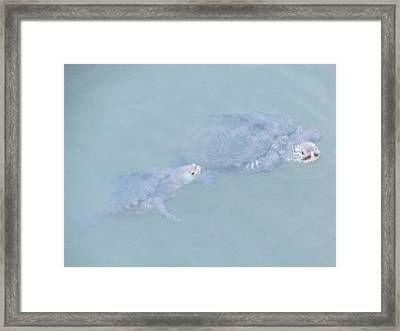 Two Rare Turtles Swam Up To See is a photograph by Debbie Nester which was uploaded on October 2nd, 2013. 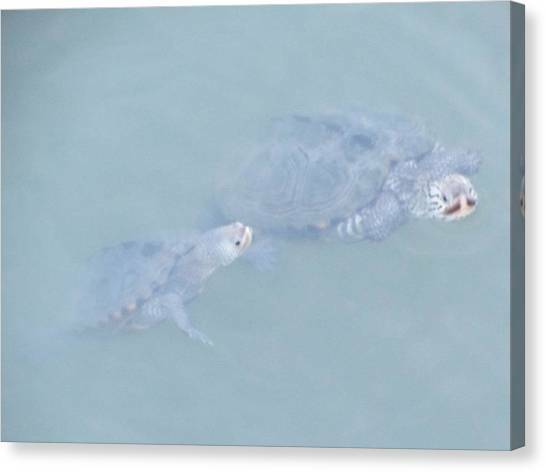 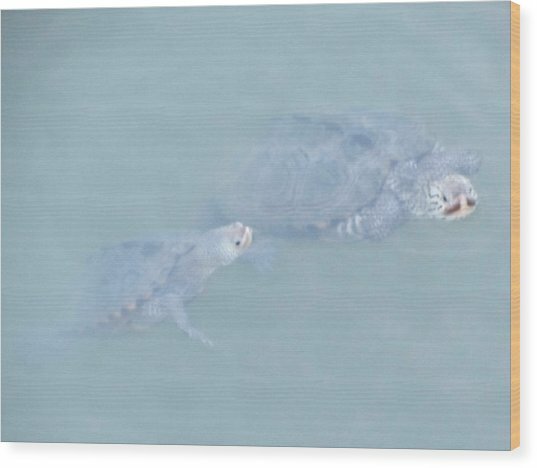 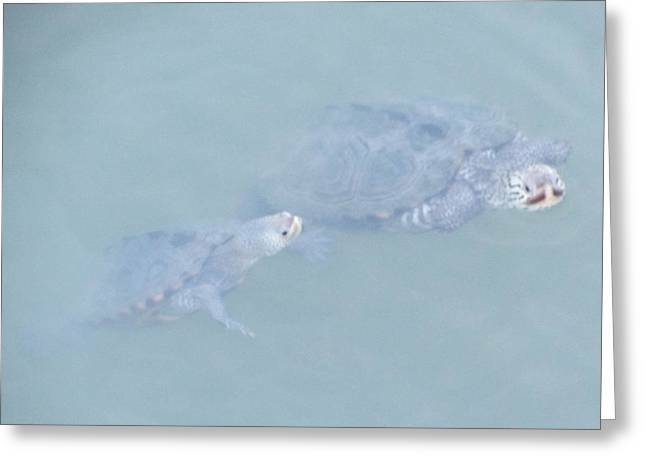 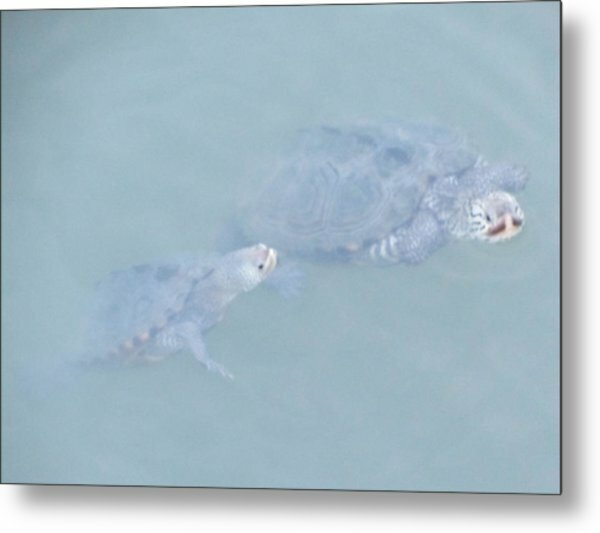 These two Turtles Swam up to see me when I was taking photos of a Great Blue Heron and Osprey on the Dock of the Chesapeake Bay July 2013. 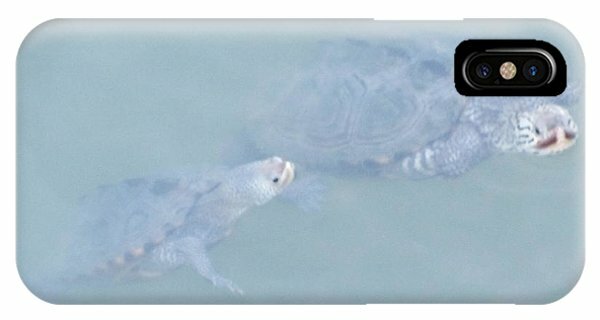 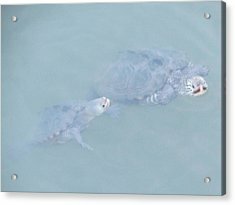 Check out these Turtles on iPhone Case and Samgung Galaxy Case!